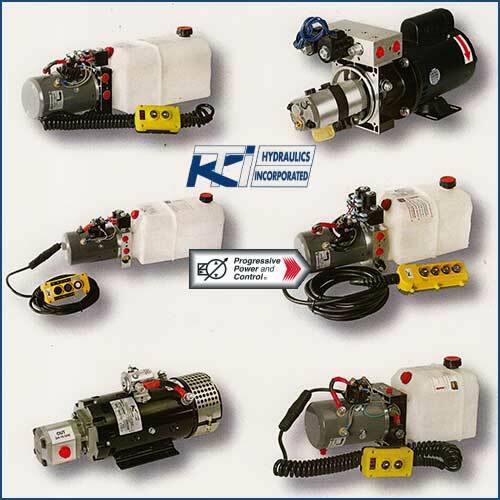 Progressive Power & Control sells KTI Hydraulic power units, AC & DC motors, pumps and manifolds. KTI Hydraulics Engineering designs and manufactures DC and AC hydraulic power units for carlifts, liftgates, snowplows, manlifts and scissorlifts and many other applications. KTI power units for OEM's are available.